Here on Earth, a lifetime isn’t forever, so it’s important to live to the fullest, creating life-growing memories to look back on. Inspire and be inspired — take that chance and don’t wait for the second one. Be proud to share that snippet of your existence, because adventure is the best way to learn. Color in life and spread living! That’s what Sprangled is all about. Ready to share an extraordinary piece of your life? You’ll have to bloom to do that (also know as submitting your adventure). 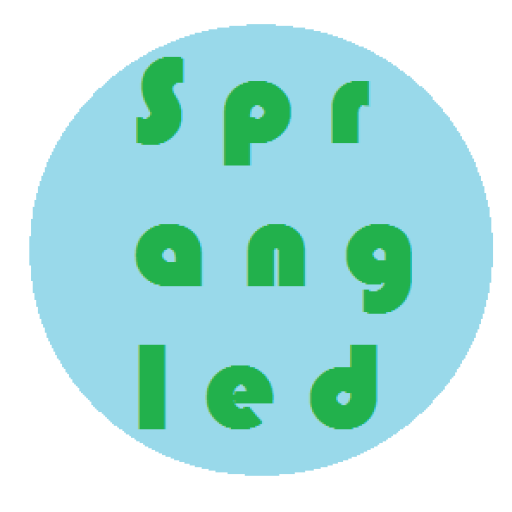 Learn more about the editor of Sprangled here.